There are a lot of myths about debt, such as “Debt is a tool and should be used to help create prosperity,” but the truth of the matter is debt isn’t used by wealthy people nearly as much as we are led to believe and in return you become a slave to debt. That’s because most wealthy people see debt as a dumb thing — but it still has a choke hold on so many of our friends and family members. Most normal people are just plain broke. They are in debt up to their eyeballs with no hope of help. If you’re in debt, you don’t have the freedom to use your money the way you want. Debt has been around as long as money has and so has defaulting on debtors. That’s if you are dealing with a legal lending institution. The SA National Credit Act of 2005 puts the onus of checking whether the borrower can afford to repay a loan squarely on the lender. If the lender has not clearly explained the terms of the loan, and has not taken steps to check affordability, the loan agreement can be cancelled by the courts. In the Roman times, debt could be passed onto the next generation, so if you borrowed money and pledged your labour or services as security for a loan, then your children and grandchildren could become slaves. 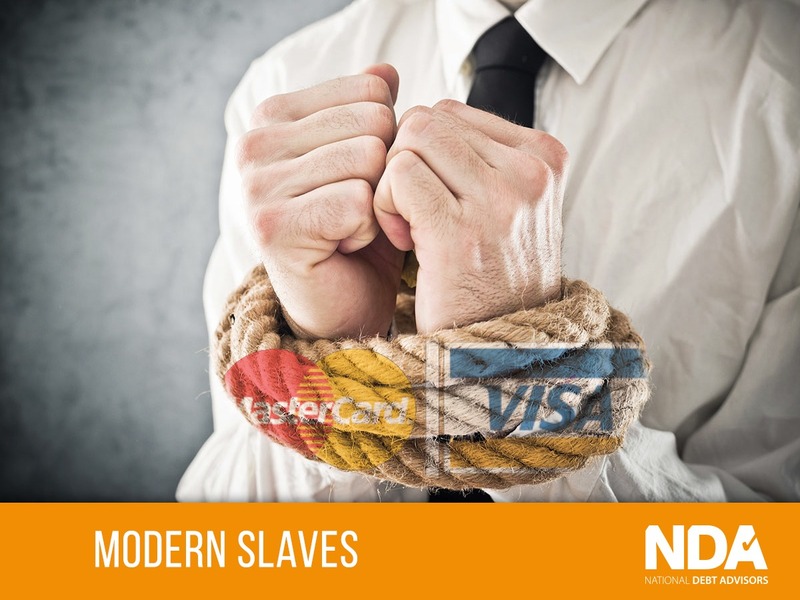 Debt slavery was the only way to solve unpaid debts in societies where there was not the legal option of bankruptcy. But in many Greek states, there was a time limit of five years on the time you could be required to work for a creditor. The Romans, however, did it a differently – they aimed at preventing corporal punishment of debtors, but their situation was still not enviable. Today, however, we have a lot of developed countries and you cannot be sent to prison for unpaid debts. Punishments mostly consist of being hounded by your creditors, being made to pay penalties, getting a bad credit record, having your goods repossessed, and being declared bankrupt. All stressful enough, but still a lot better than being flogged or branded, or becoming a slave. If you are looking for ways to handle your debt – have a look at our Debt Advice page. South African Consumers are in for a rough ride this year.